You can find a plethora of information online these days, but when it comes to real estate there simply is no substitute for local market knowledge...and that is exactly what you will find when working with Lou Toboz. Lou was born and raised in central New Jersey and has been a licensed Realtor in the area for 37 years. Lou's personal residence in downtown Lambertville is far from ordinary. 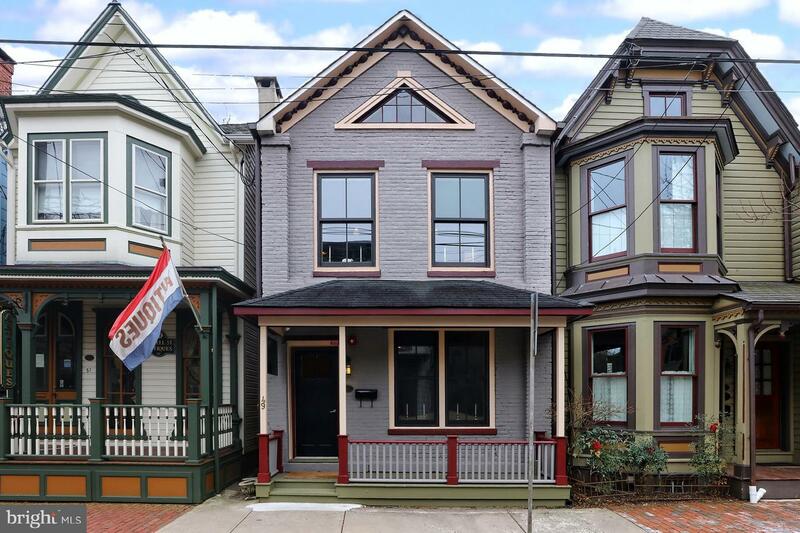 HGTV's "Restore America" featured Lou's 1887 Eastlake Victorian home on the television show and called Lambertville "the best old-house neighborhood in the state". His prowess for detail and history in the restoration of his gingerbread home also won him recognition in Old House Interiors as well as Victorian Homes magazines. Lou Toboz serves on several local boards and commissions and the City of Lambertville has appointed him as city historian. Lou is a tremendous resource and leader for local volunteers who provide walking tours of downtown. His tours highlight the architectural diversity, craftsmanship, and preservation of area homes. Lou Toboz earned his Bachelor's degree from Rutgers College, Master's degree from Rutgers University, and has a background in social work.